Surveys show that 60% of Americans have a pet with 40% being dogs. Dogs bring joy, comfort and companionship to our lives along with a lot of waste. As responsible members of a community it is your duty to make sure that dog waste is properly collected and disposed. Unfortunately, this is not always the case resulting in a tremendous amount of neglected dog waste polluting your community. Effective dog waste management for a multi-family community requires education, policy implementation, enforcement, the installation of pet waste stations, and routine pet waste cleanup and removal. 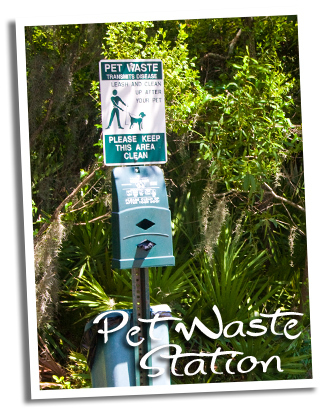 We also offer pet waste stations and bags for your community with free shipping. Our bags fit just about every dispenser. Call today for pricing. 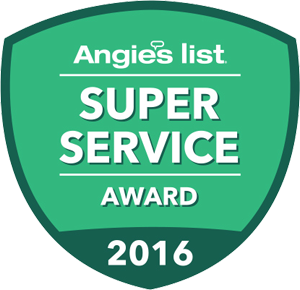 Stop the complaints from your residents by allowing us to assist you in achieving a safer, cleaner, beautiful community. Your residents will thank you! Apartment Complexes, Parks, Condominiums, HOA’s, Dog Parks, Special Events, Town Home Communities. Call 610-802-0643 today for a free quote.